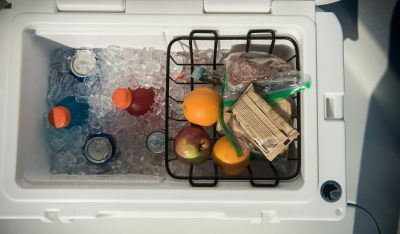 If you’re on the market for an ultra-durable roto molded cooler, Orcas and Tundras are both great choices. 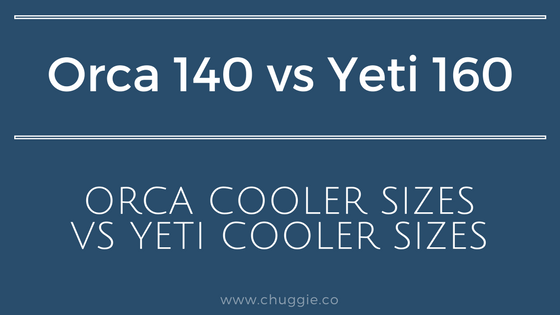 In the final part of our “Orca Cooler Sizes vs Yeti Cooler Sizes Series,” we’ll review the 140 Quart Orca vs Yeti Tundra 160 Cooler Comparison. 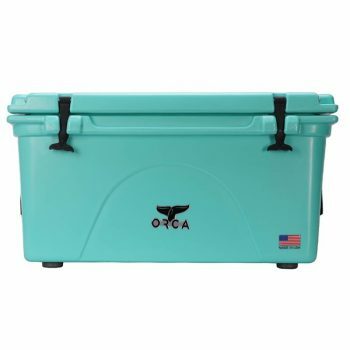 But the 140 qt Orca and the Yeti Tundra 160 Series are actually close in capacity – the Orca holds 140 qts, of course, and the Yeti 160 holds about 150 qts. Again, the Orca 140 qt weighs more than its Yeti Tundra counterpart yet has a lower capacity. 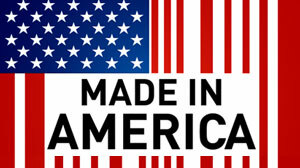 This is likely due to the extra insulation, of course, which makes the extra pounds worth it! 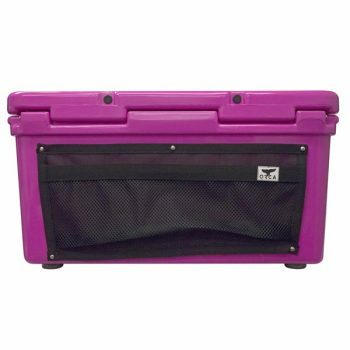 Both of these rugged molded coolers have fantastic construction. 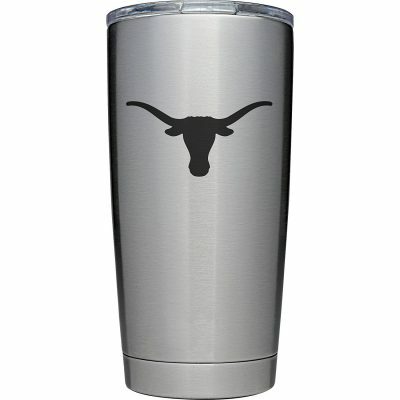 But in the 140 Quart Orca vs Yeti Tundra 160 standoff, how do they compare? First, we’ll look at Yeti’s construction. 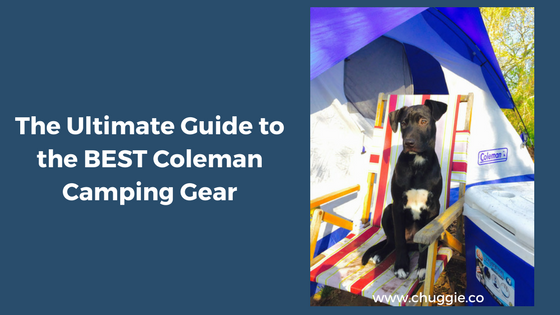 All Yeti Tundra Coolers (except the Yeti Roadie) come with a standard dry goods basket. 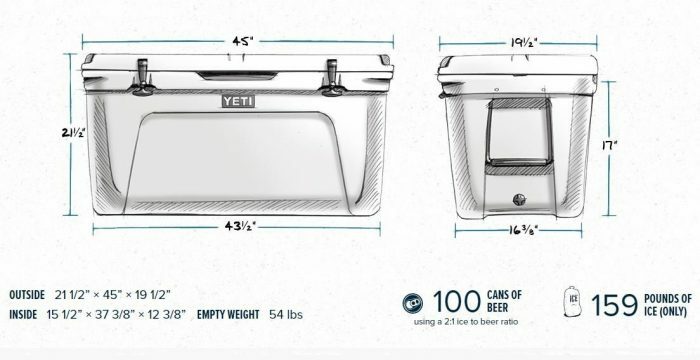 As the video demonstrates, the Yeti Tundra 160 Cooler will handle anything life throws at it! Now, to see how it compares to the Orca 140 Quart Cooler. 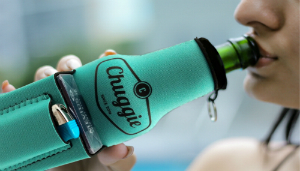 The Orca 140 Quart isn’t currently available in Seafoam – but will be soon. #1. 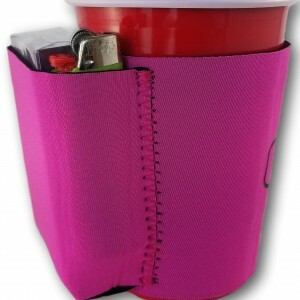 The plastic that makes up their body and lid, which is called “polyethylene,” is these coolers’ secret weapon. #2. Also, their riveted pin system keeps their hinges right where they belong. 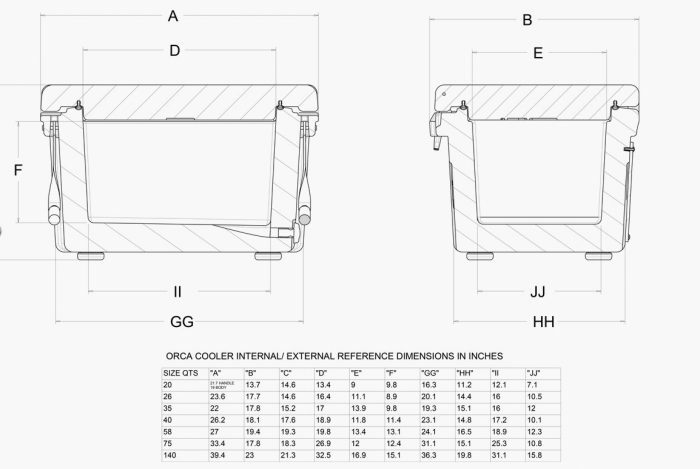 As noted above, the Orca 140 Qt Cooler weighs about 10lbs more than the Yeti Tundra 160 Cooler. 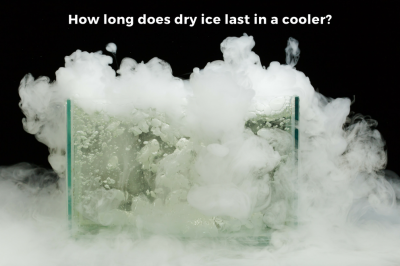 Usually, you can find an Orca 140 Quart Cooler for a little less than a Yeti Tundra 160 Cooler. 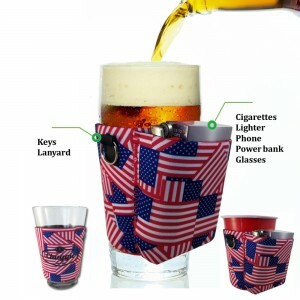 However, the differences in price are small. 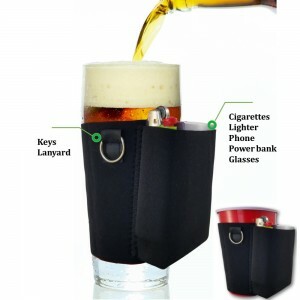 So, in the “140 Quart Orca vs Yeti Tundra 160 Review,” this is a tie. 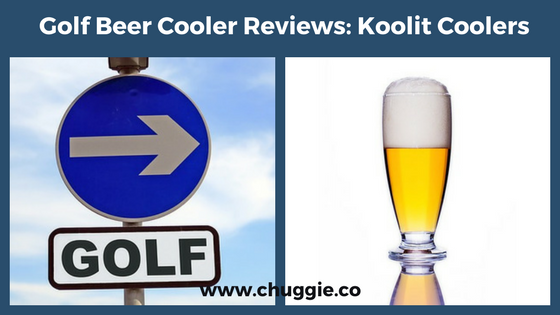 These are two of the best high end rotomolded coolers. The Yeti Tundra 160 comes in 3 classic colors: Desert Tan, White, and Ice Blue. 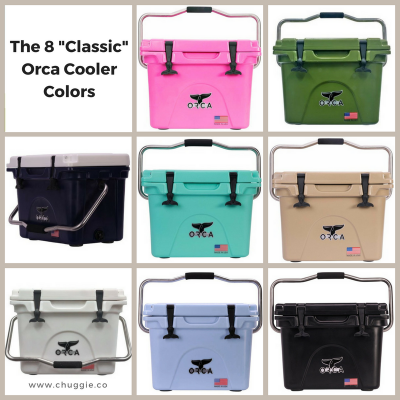 In contrast, the Orca 140 Quart has 8 classic colors to choose from: Pink, Green, Navy, Black, Pink, Light Blue, Seafoam, and White. 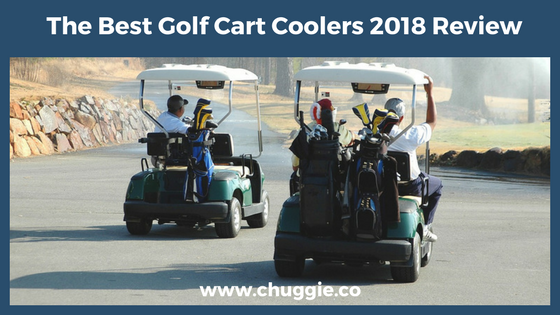 If you’re willing to make an investment, we believe the 140 qt Orca is the best cooler for the money.